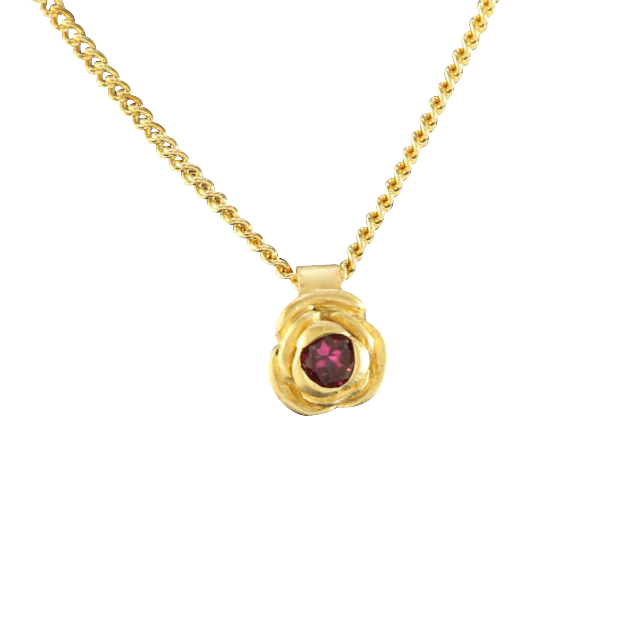 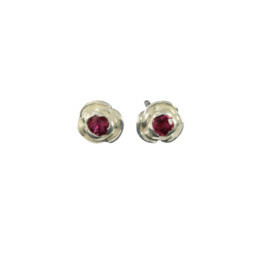 A satin sterling silver 22ct gold vermeil rosebud with a deep pink 3mm round faceted tourmaline set into the centre suspended on a fine curb chain. 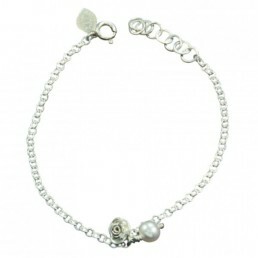 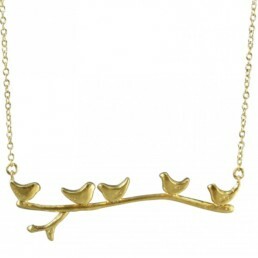 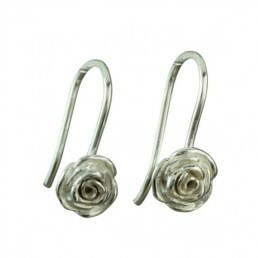 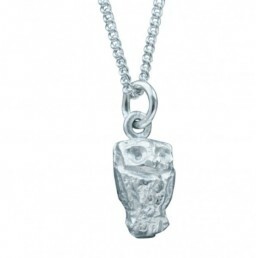 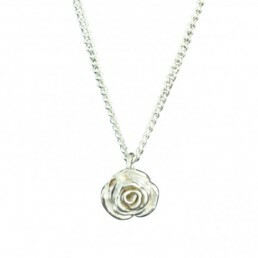 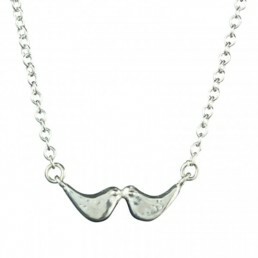 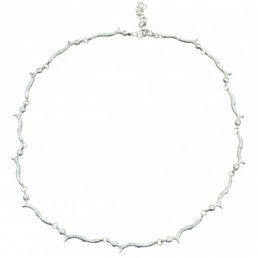 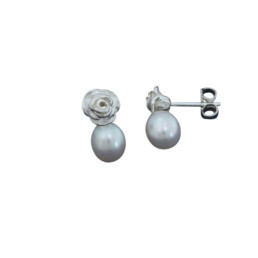 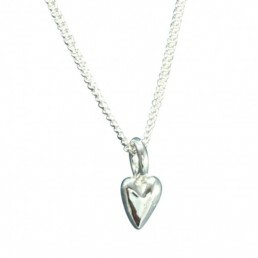 The rosebud measures 6mm across and is 4mm in depth and the chain is 45cm(18″)adjusting to 42cm(16″). Presented in a lovely pink box and gift bag.